I remember being in Antigua when I was young and watching men climb the coconut trees to pick off the coconuts. These were the days when coconuts were associated with the tropical countries, and were rarely seen in Europe. 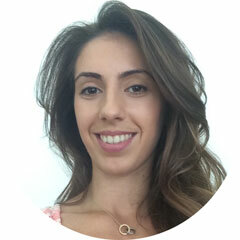 Fast forward and now they are seen as a major part in a healthy lifestyle being seen in all supermarkets and being included as part of people daily routines. I admittedly am not a fan of the taste of anything coconutty (if that is a word?) but I do include it in my fitness smoothies with milk so it disguises the taste. Coconut was is very low in fats, so you can drink away without worrying about putting on any weight. There is more taste to coconut water than water and it quite rich so you will find your self feeling fuller so you will not feel so hungry. If you suffer from blemishes on your skin, or tend to break out sometimes the coconut water helps clear the skin and moisturize if by eliminating any extra oil which can be created on the skin.When you look at some shampoos, conditioners, and facial creams you will often see added ingredients of coconut, and this is why, because the cytokinins in the water have found to help with anti-ageing. After a hard night out drinking the alcohol often leaves your body dehydrated and will strip your body of many important nutrients. Drinking the coconut water will settle your stomach but more importantly help replace the essential electrolytes in your body. If you suffer from difficult digestion then this could be your source of relief. 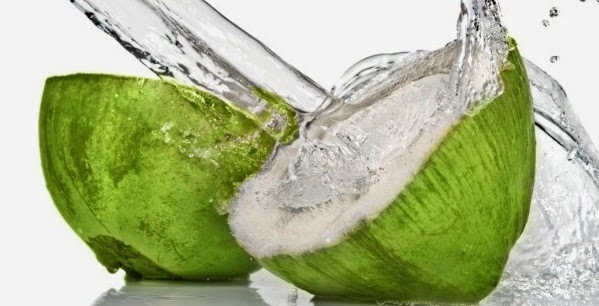 The high content of fiber in coconut water aids digestion and reduces any acid reflux in the system. The ingredients in coconut water are way more effective at hydrating the human body than those of sports and energy drinks. When exercising your body will loose mineral rich fluids which the coconut water helps replace. The blend of nutrients make the coconut water the ideal drink as it includes, calcium, magnesium, Phosphorus, potassium and sodium. These minerals are vital to keep the brain, nerves, heart and muscles in shape. 7. How Much Should You Consume? There are no rules of how much you can or should consume, and there are many different ways you can include coconut water in your diet, including by itself, or in smoothies. I hope you guys enjoyed this post and has inspired you to have more coconut water or even to give it a try. Although I want to love coconut water I just can't, the taste feels like it should be a different texture (does that make sense?!) such good health benefits though! Thank you for sharing! Always like to know the benefits of staying natural. Pinned this for future reference.